Our Informatics Team: Are we approaching the dawn of continuous biodiversity data? With technology becoming ever cheaper and more powerful, a movement to open hardware and increasing application in other disciplines, are we heading for a continuous stream of biodiversity data? The stage does seem to be set to make use of technological advances. Three main elements may have contributed: 1) there is a well established movement towards ecosystem and community level assessments at the policy level; 2) there is an ever increasing need and gap for real time data to make informed policy, planning and management decisions; and 3) governments and monitoring authorities are predisposed to finding ever increasing ways to be resource efficient. This type of approach is beginning to be used for other environmental data needs. One such project, currently looking for Kickstarter funding to develop further, is the Smart Citizen1 project. The aim is that through cheap hardware, citizens will deploy environmental monitoring devices across the globe. Collected data will then be sent to online platforms for viewing, analysis and sharing. Another project, which also received funding through the Kickstarter platform, is the Protei2 sailing robot. Originally designed in response to the Gulf of Mexico oil spill, the hope of the team behind it is application in fisheries, natural reserve, coral reef and algal bloom monitoring. 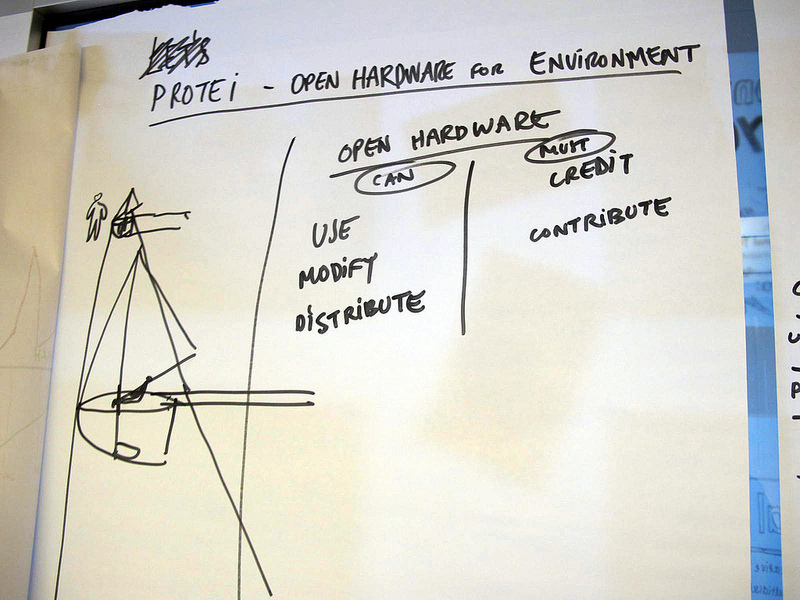 Interestingly, both the Protei and Smart Citizen projects have adopted an open hardware philosophy. 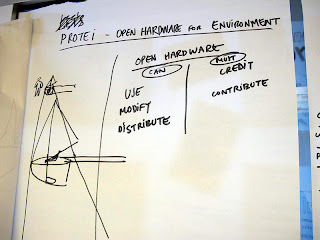 Essentially meaning that anyone and everyone has access to plans and detailed specifications for project hardware. Facilitating others to view and innovate using existing advancements and knowledge. There have been developments in the area of biodiversity citizen science. However these have relied on making human collection of data more accessible to all citizens. Now and in the future we have a chance to develop continuous data streams, helping us fill knowledge gaps and tackle some of the biggest biodiversity challenges we all face. Our team are currently working with partners on some of the many elements needed to make this concept a reality. However, there is lots still left to do, and we are always in talking to potential researchers and organisations to collaborate with and help drive innovation.